Ever look at the job titles of each of these and wonder how they differ? Don’t all of these individuals do the same things and have the same scope? Well, the short answer – it depends. There’s great variability between job titles – even if the scope is the same or has overlap with another professional title. First, let’s address what people in these roles, or with these titles, aren’t: counselors. It’s a giant misconception to see the title of wellness coach or health coach and think “licensed counselor”. 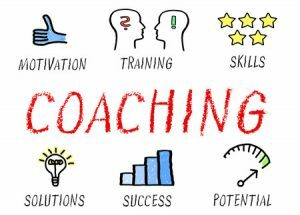 These roles provide coaching, which varies greatly from counseling, which is more of a clinical practice in behavior change or mental health support. 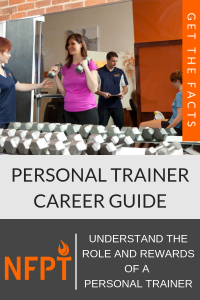 Further, although the title of personal trainer doesn’t include coaching as part of the phrase, it’s certainly a characteristic of the field and occupation. A wellness coach is typically someone who helps his or her clients develop strategies for improving all areas of personal wellness. It’s in this job title that we see the most dramatic variability. Some job titles include both “Health” and “Wellness” as part of a single role or set of responsibilities. 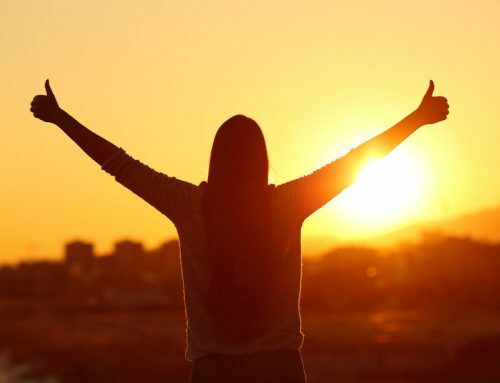 A wellness coach and health coach aren’t always considered separate jobs or responsibilities, but a wellness coach is typically someone who helps his or her clients develop strategies for improving all areas of personal wellness. These areas could include physical, mental, emotional, social, environmental, occupational, intellectual, and financial well-being. In some cases, a wellness coach is a director or manager of an employee wellness program that may oversee baseline fitness testing and the gathering of employees’ blood lipid profiles. This depends on how each individual organization looking to hire defines “wellness”. Not all of these entities employ personal trainers making it a great complementary certification, degree or license to personal training. Consider your personal trainer certification to be the baseline, then build from there. If you are considering obtaining this credential review the descriptions with care. How this role is defined differs between the certifying or licensing agency or degree-granting institution. The devil is in the details and you don’t want to find out after you go through the schooling that the skills you wanted to obtain were not in the particular curriculum you chose. A health coach, in contrast, is a professional whose focus is on helping clients in these three priority areas: changing behavior, increasing activity, and developing healthy eating practices and lifestyle behaviors. A health coach bridges the gap between an individual’s current lifestyle health habits and those habits that individual hopes to change or establish. A health coach is not necessarily a personal trainer, but it is possible for a professional to possess both licensures. In fact, I am an example of such a professional. I was first a personal trainer and later added a health coaching license. Doing so helped widen my scope of practice and employment opportunities because I have a background in both personal training and behavior change/coaching that allows me to take a multi-faceted approach when working with clients. The employability of health coaches is similar to that of wellness coaches. A possible future trend for health coaches and wellness coaches is an expansion of employment opportunities and revenue generating streams. This is largely due to the changing landscape of healthcare and potential reimbursement from insurance companies. As the focus moves from treatment first to a combined approach including prevention, homeopathic remedies and treatment when necessary, the role of health and wellness coaches in primary prevention efforts gains greater prominence and necessity. 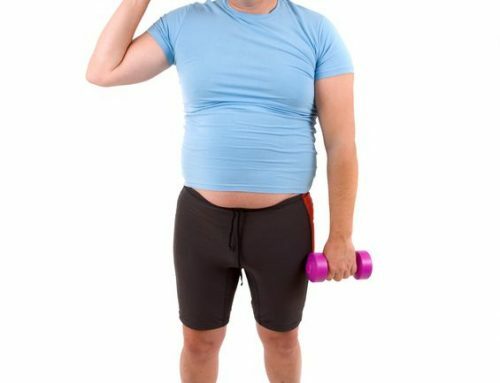 A personal trainer’s role is perhaps the most clearly and commonly defined. All certifying agencies accredited by the NCCA generally have similar descriptions of role, job duties, scope of practice, and standards. 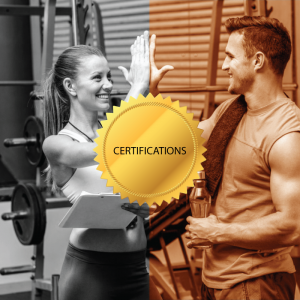 We, at NFPT, consider certified personal trainers to be fitness professionals who “possess the knowledge, skills, and abilities necessary to design safe and effective fitness programs. They instruct and assist people in reaching personal health and fitness goals” (NFPT). The focus of personal training has generally been on the physical health of clients. However, the field continues to evolve and now we see coaching, behavior change, and mindfulness as added components to the role. Personal trainers also have a narrower scope of practice when it comes to guiding clients in nutrition (in contrast to a health coach). Not one of these roles is limited to one space or one type of environment. Keep that at the forefront of your attention as you work to build your own career. The lesson here is you can’t and shouldn’t judge a job by its title. Do your homework and if you are interested in gaining licensure in one or more of these areas, get certified first. As we say at NFPT, success starts with certification! Lastly, if you are applying and/or interviewing for any one of these roles, ask for a job description so you might be able to more effectively and accurately assess the skill set the employer is seeking. 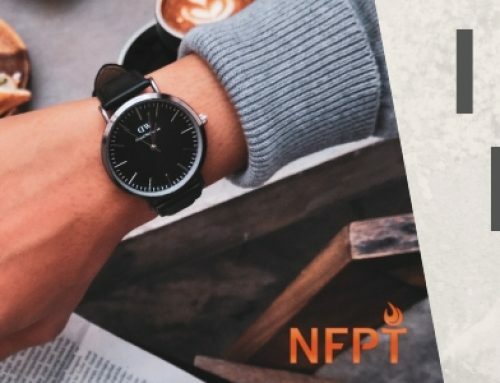 Already a trainer, but not with NFPT? Check out the NFPT Certification Process and learn how we are a great fit for you!